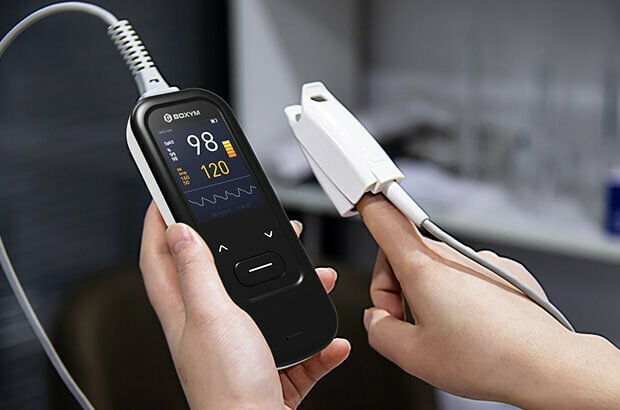 Fast Readings – Handheld pulse oximeters provide accurate readings within seconds making it the perfect device for spot checks on multiple patients or users. 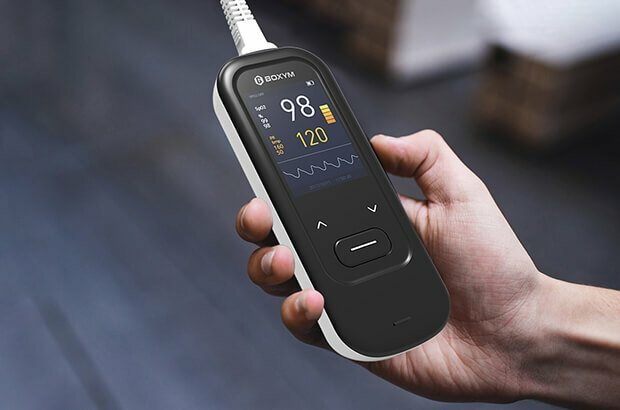 Handheld pulse oximeters with optional alarms can be configured to have audible and visual alarms go off when a pre-selected value for both heart rate and oxygen level is reached. 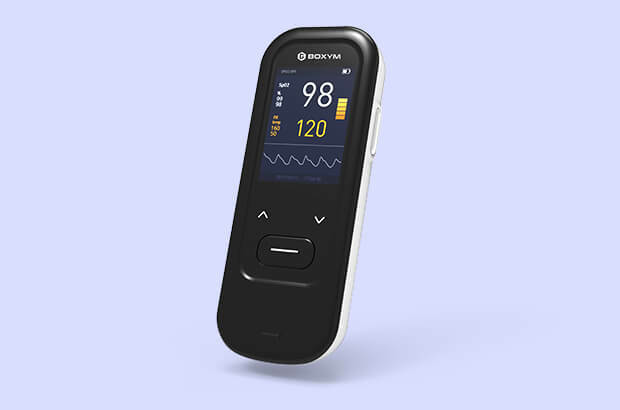 Handheld pulse oximeters with optional memory have the ability to record oxygen and hear rate information. This information can be transferred and viewed in report on a Windows PC using a download cable and software. Handheld pulse oximeters can weight as little as a two ounces. 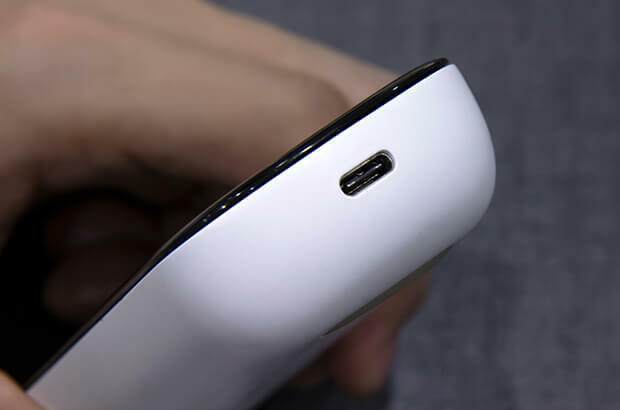 They are designed to be held by the hand during measurement but can also rest in an optional docking station and act like a tabletop oximeter.